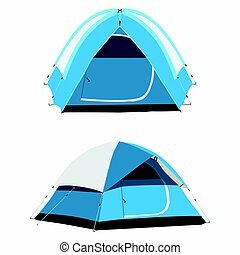 Camping tent vector. 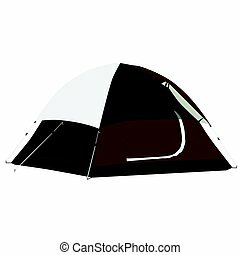 Tent drawing on white background. 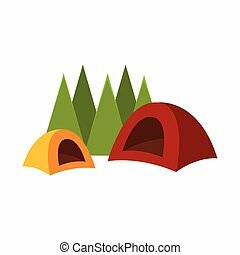 Collection of camping tent vector icons isolated on white background. 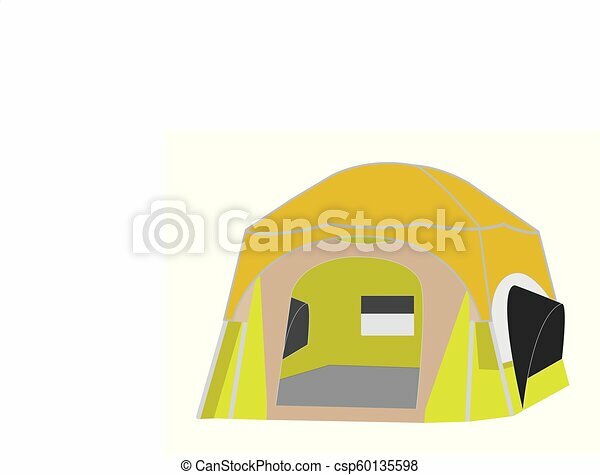 An african-american man crawling out from a camping tent. 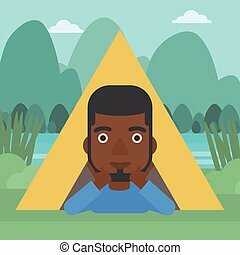 Man with his hands on cheek lying in camping tent and relaxing. Vector flat design illustration. Square layout. 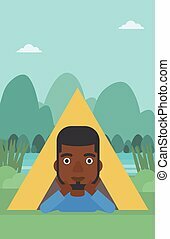 An african-american man crawling out from a camping tent. 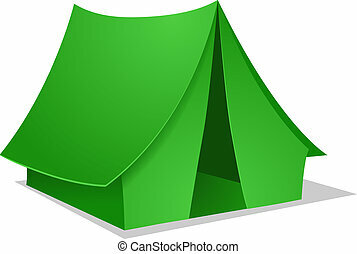 Man with his hands on cheek lying in camping tent and relaxing. Vector flat design illustration. Horizontal layout. An african-american man crawling out from a camping tent. 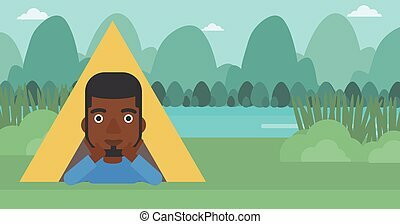 Man with his hands on cheek lying in camping tent and relaxing. Vector flat design illustration. Vertical layout.